Hello! Thank you for commenting. 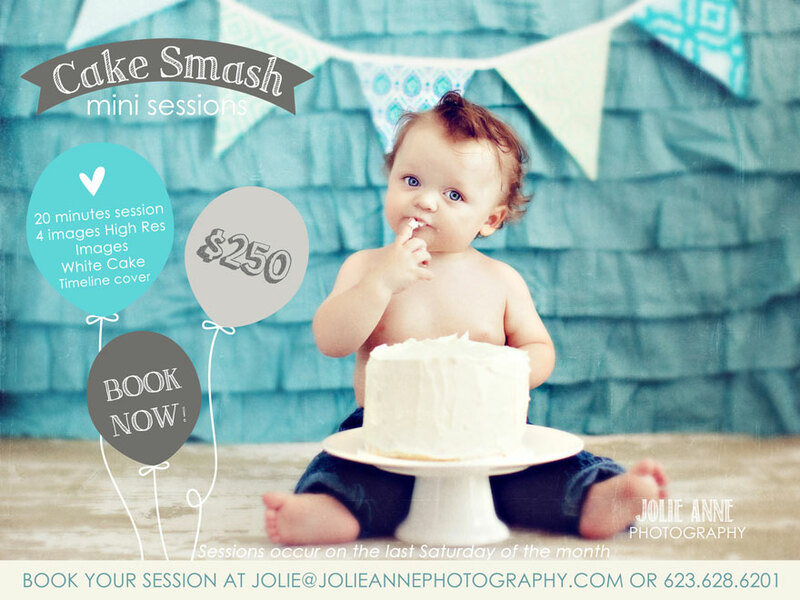 You can find newborn information and pricing by clicking on the magazine located here http://jolieannephotographyblog.com/newborn-information-and-pricing/. Thank you! Hey Christy, I am sorry I am just getting this! I did not receive a notice that you had commented. I hope you found someone. Do you have newborn session available? My last photographer flaked last minute and we are due any day. We are having a baby girl and would like my son (4 years old) to be in some pictures. What are your prices? Are photos included? Thanks. 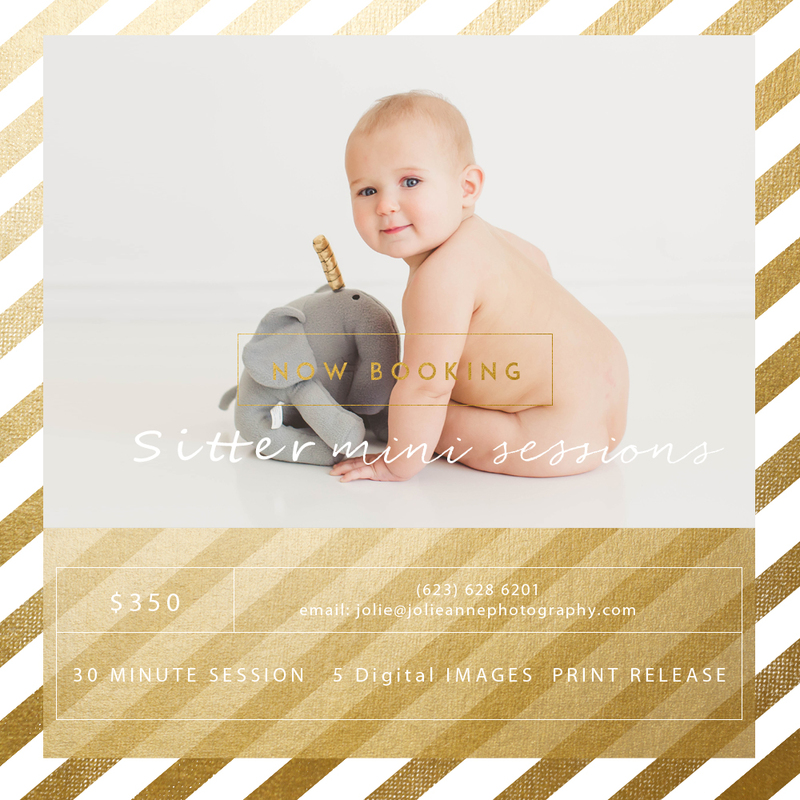 How much would a cd of the images cost with a newborn session?